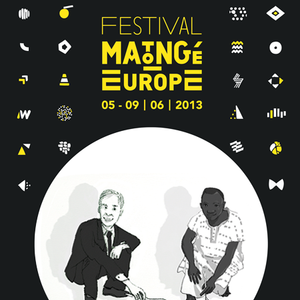 Recently, the first Matonge/Europe Festival took place in Ixelles. The purpose was to establish connections between two expat communities which exist side by side but often don&apos;t mingle. We sent Richard Harris to bring us the sounds of the festival.